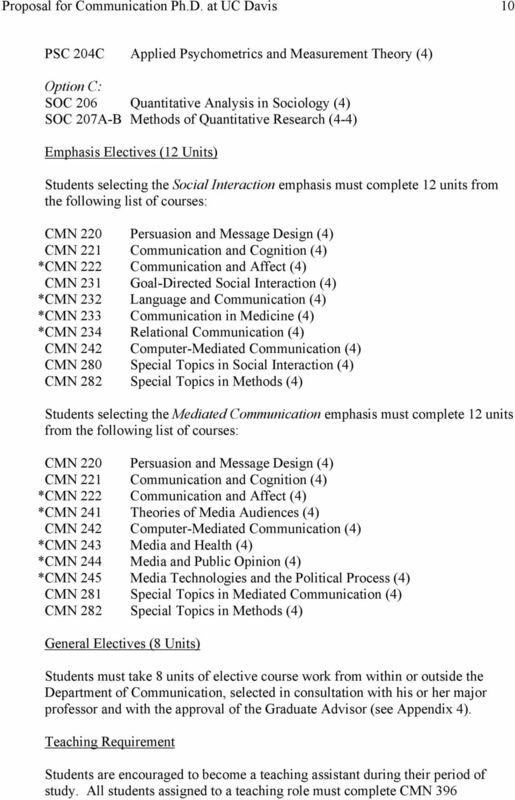 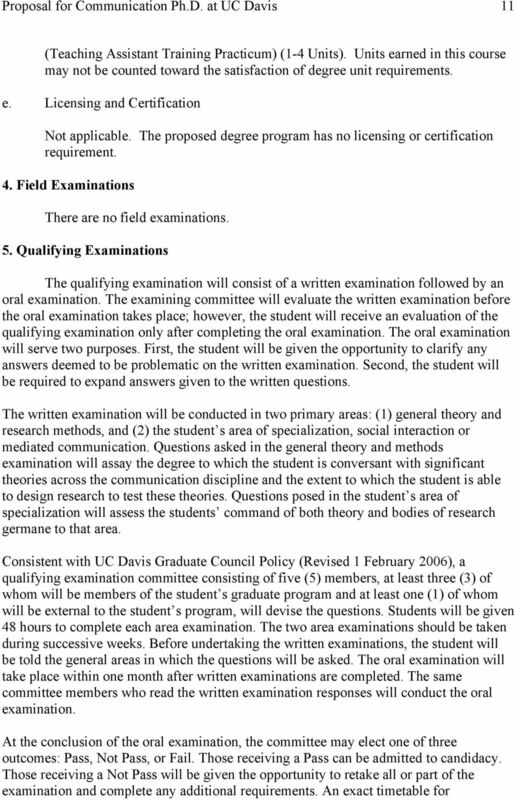 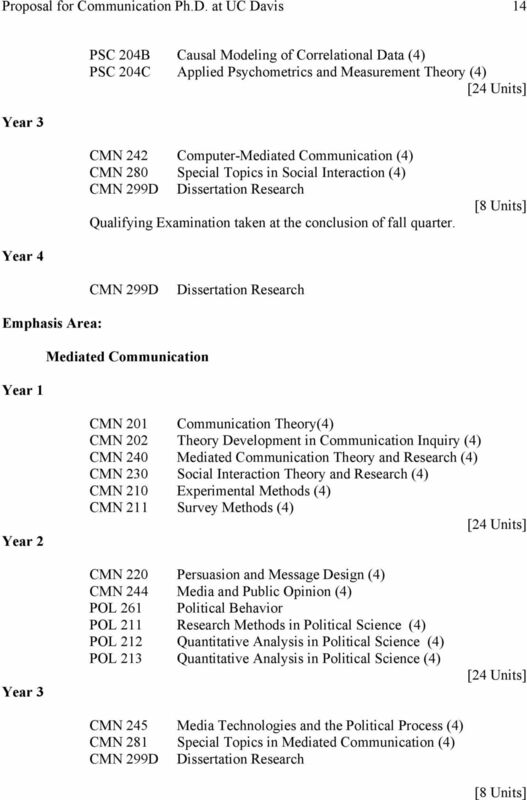 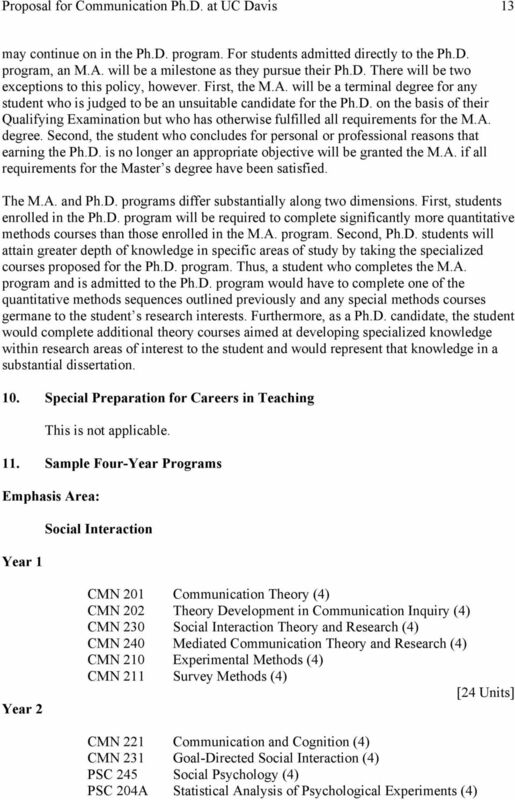 Download "Proposal for Communication Ph.D. at UC Davis 8"
Option to enter the PhD program directly from the BA degree was superseded by GFC Doc No 1289. 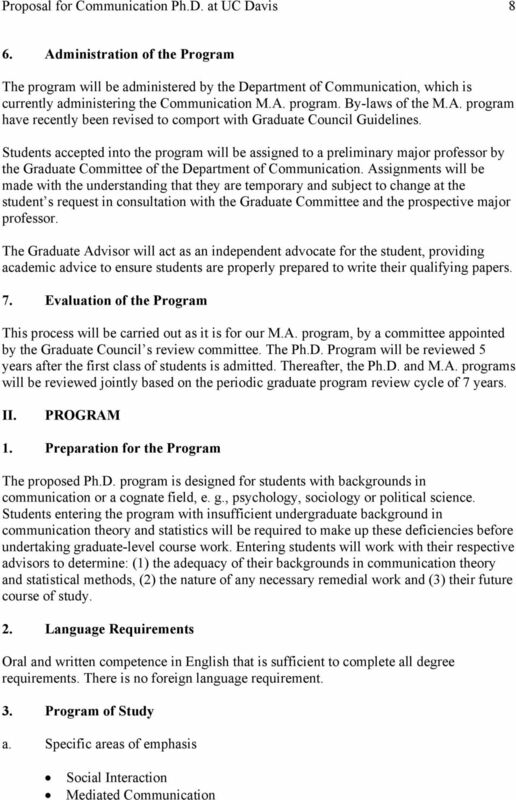 Admission Sequence. 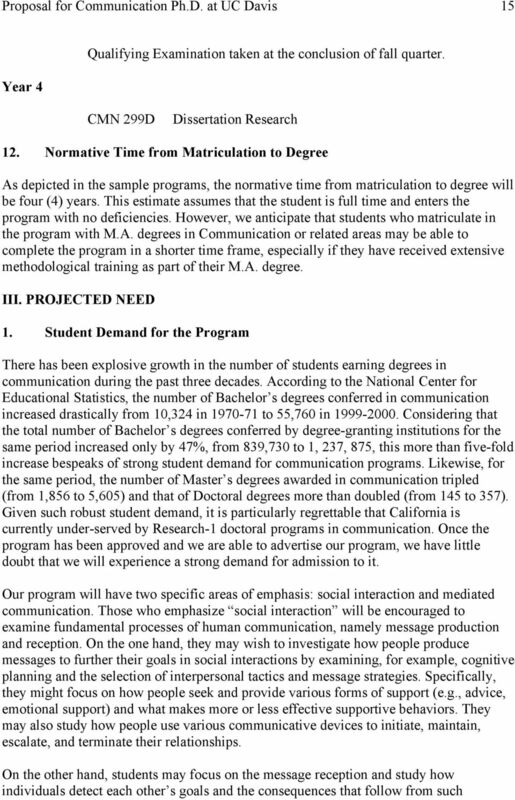 Score of 75% + on both portions: begin program without remedial courses. 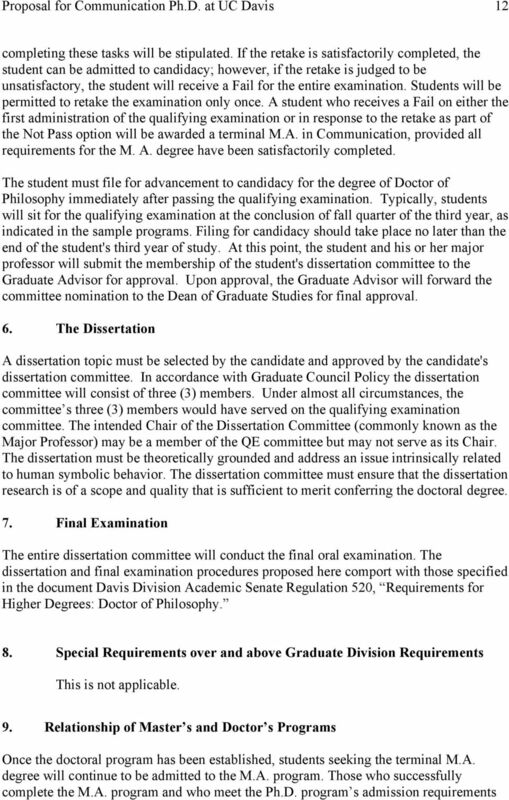 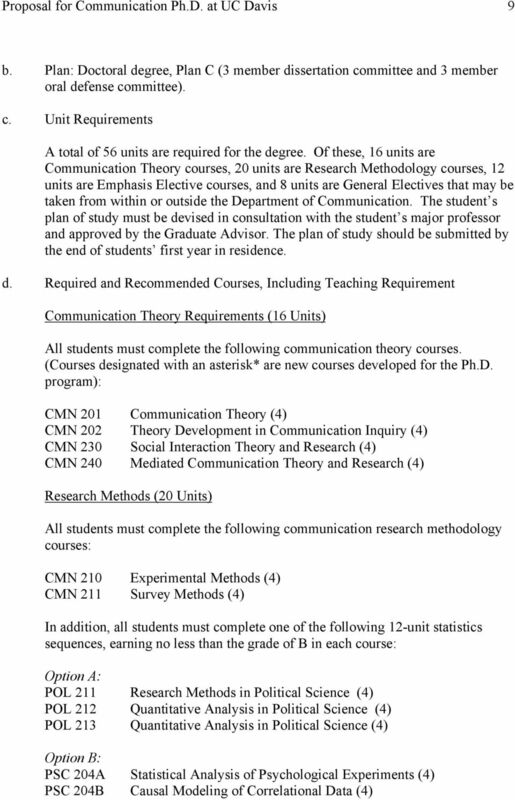 GRADUATE SCHOOL OF OCEANOGRAPHY UNIVERSITY OF RHODE ISLAND DEGREE REQUIREMENTS 1 DEGREE REQUIREMENTS This manual was approved by the Educational Policy Committee (EPC) on 6 and by the GSO Faculty on 26.